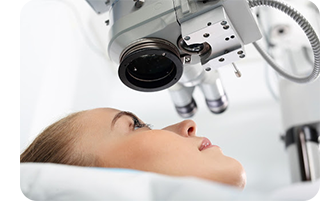 Laser Cataract Surgery Will It Work For You? Cataracts are a common problem typically experienced by older adults. Though a cataract may not be a pressing concern, there often does come a time when cataract removal would mean clearer vision and a better quality of life. Ophthalmologist and eye surgeon, Dr. George Salib, has successfully treated thousands of patients in his extensive career restoring vision with the cataract removal procedure. 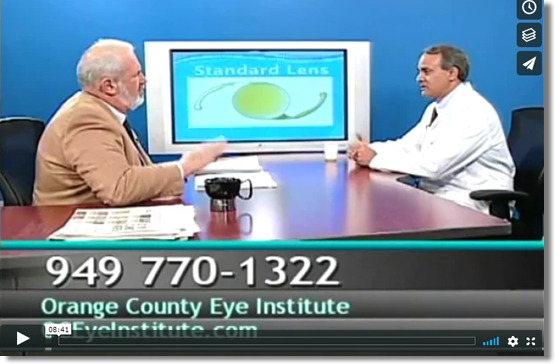 Dr. Salib explains to us about laser cataract surgery in his interview on TV6!